Natural conditions. Municipality Troyan. Bulgaria. Troyan`s region is quite afforested. The north slopes of the Troyan`s mountain are covered with forests. The natural resourses of forests are the main reason for well developed timber and woodworking industry. Oak-tree, hornbeam, ashl and poplar occurs at the lower places. 800 m above sea-level there are beech forests. From 1500 m above sea-level upwards there are fir-tree, white fir, spruce, dwarf pine and blueberry. The ridge of the mountain is occupierd by big pastures in herbs. Deadly nightshade, common balm, centaury, milfoil, primrose, crocus, wild geranium and violet have a great spread. On the slopes of the hills occurs different sorts of lichenes. On the alpine meadows there are perennial frutexes, raspberries, blackberries and blue berries. Part of the plants are included in the Red Book of Bulgaria - 79 rare and 13 threatened with extinction kinds. About 48 kinds are protected from bulgarian laws. 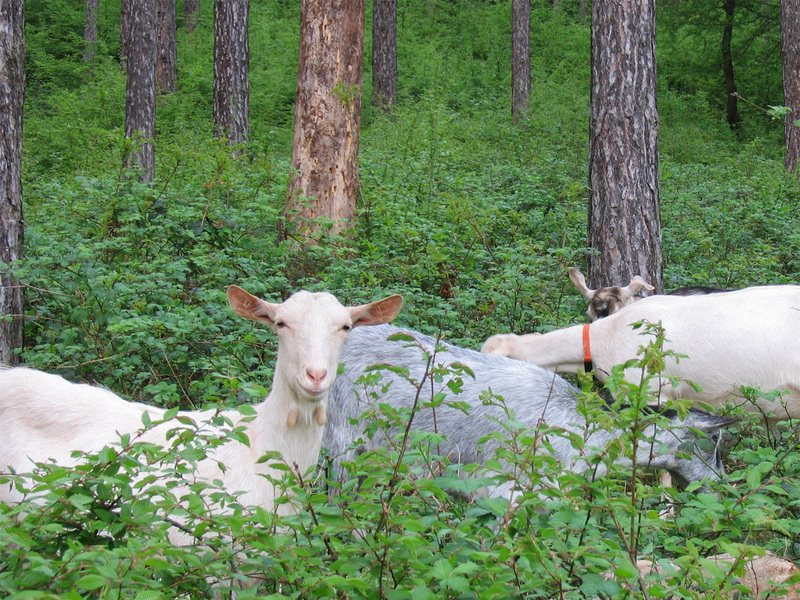 Troyan region is especially famous with its animals. It is a favourite place for the hunters in all the country. The clear water in the rivers are best place for hunting delicious trout. Usually when a tourist is walking through the thick forests he notices flock of roes, wild cats or squirrels and at the highest slopes - wild goats and deers. Some of the typical animals are brown bear, wolf, noble deer. More interestin birds are snipes, partridges, rock eagle, tawny-owl, falcon. You can see some animals in the exhibition of Natural Science museum in village of Cherni Osam.